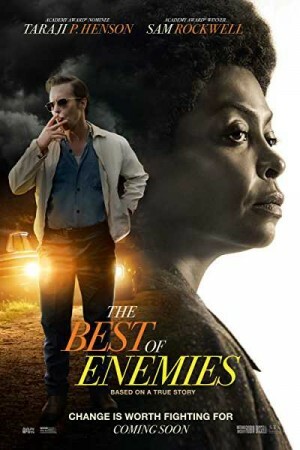 The Best of Enemies in an American drama movie based on Osha Gray Davidson’s book titled The Best of Enemies: Race & Redemption. The movie follows the rivalry between Ann Atwater, a civil rights activist, and CP Ellis, leader of Ku Klux Klan. However, after a decade of battling with each other, Ann and Ellis join hands for dealing with a common cause, desegregation of schools in Durham NC ordered by the court, and agree to co-chair a community summit in 1971. The debate & battle leads to surprising revelations changing both of their lives. Watch the movie to discover what happens during the debate.